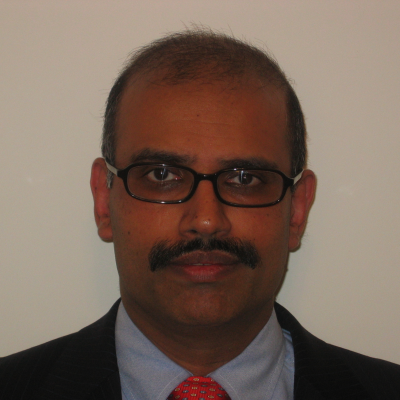 Srini Bangarbale is the Chief Data Officer for the U.S. Commodity Futures Trading Commission (CFTC). In this role, he is responsible for Data Strategy, Architecture, Standards and Analytics at the Commission. He has set up the Data Management organization and has led its evolution from a startup organization to a change agent ushering in a data-centric culture at the Commission. Srini co-chairs the CFTC’s Data Steering Committee and has served as the official data representative of the CFTC in many international and federal forums, including the Regulatory Oversight Committee for the Legal Entity Identifier (LEI ROC), international work on regulatory swaps data standards development, the data committee of the Financial Stability Oversight Committee (FSOC) among other organizations. 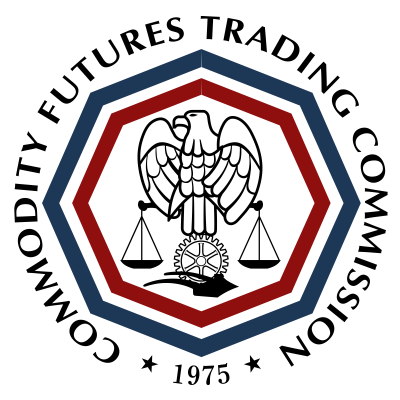 Under his leadership, the CFTC data management organization has rolled out an enterprise-wide data strategy, has incorporated the development of data standards into the Commission’s rulemaking, rolled out the first Commission-wide catalog of mission data, and has stood up an analytics group which is putting together a data analytics platform for the Agency. Srini has taken an active interest in the evolution of FinTech and has made several presentations to regulatory and data groups related to the impact of FinTech on financial regulation. Prior to coming to the CFTC, Srini was the director for Application Development at the Securities and Exchange Commission (SEC) and was the SEC’s Chief Enterprise Architect. Srini has an MBA from Columbia Business School, an MS in Computer Science from Villanova University and a BE in Mechanical Engineering from Bangalore University, India. Check out the incredible speaker line-up to see who will be joining Srinivas.